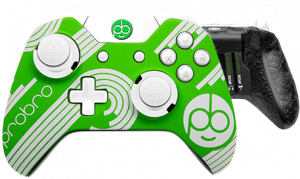 Known as both an entertainer and an educator in the world of gaming, Professor Broman is a familiar face in the Destiny streaming landscape. His regular Twitch appearances have brought together one of the most positive and fun communities in the world of live gaming, with 200,000 YouTube subscribers, and over half a million Twitch followers. 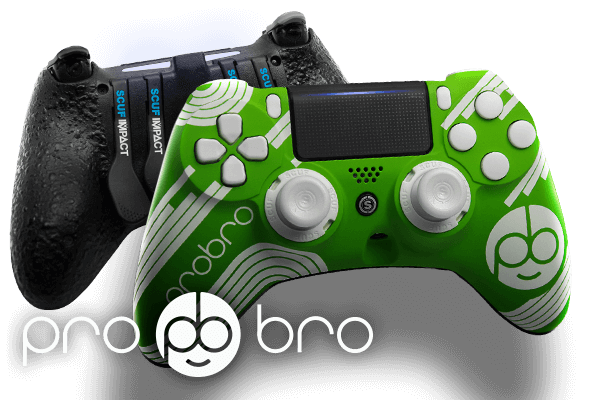 With a scope and reputation like Broman’s it only seemed right that Scuf Gaming would honor such a legendary figure with a customized controller of his very own. 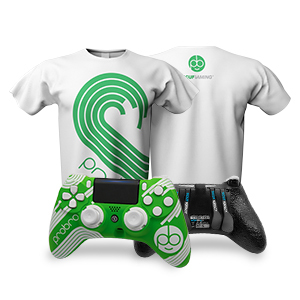 In a familiar shade of emerald green and white, the ProfessorBroman SCUF IMPACT and Infinity1 controllers feature ProfessorBroman’s logo and swirling design. 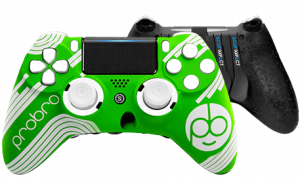 Each controller is equipped with the patented technology that has kept SCUF in the hands of over 90% of professional gamers. 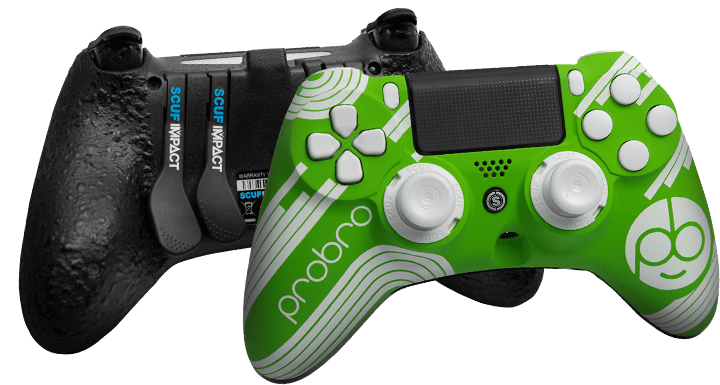 Customize your Broman SCUF IMPACT or Infinity1 with trigger stops, military-grade grip and many more features. 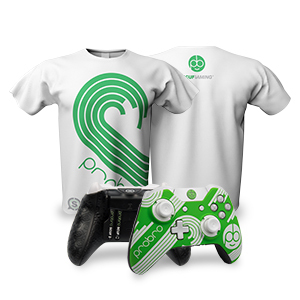 Click here to get yours today!